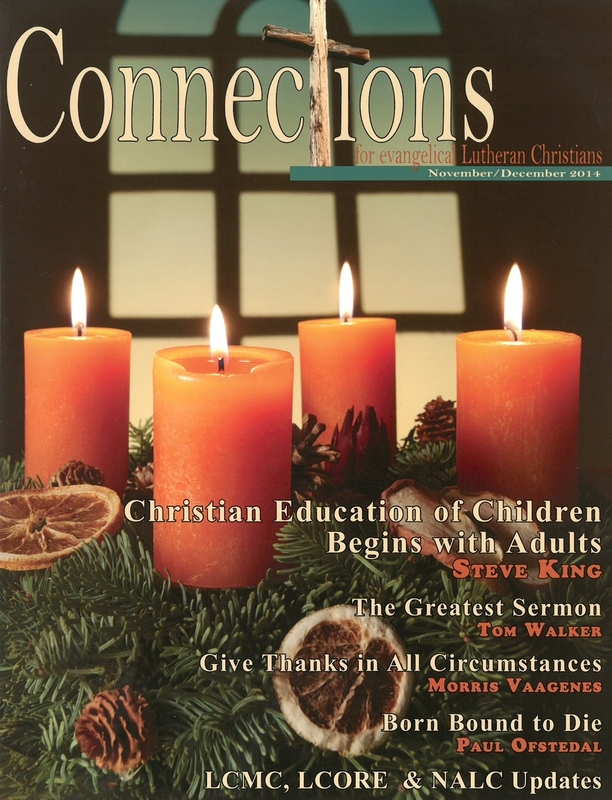 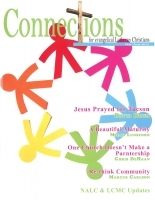 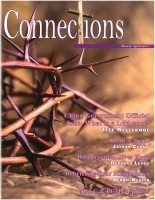 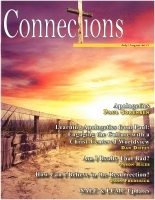 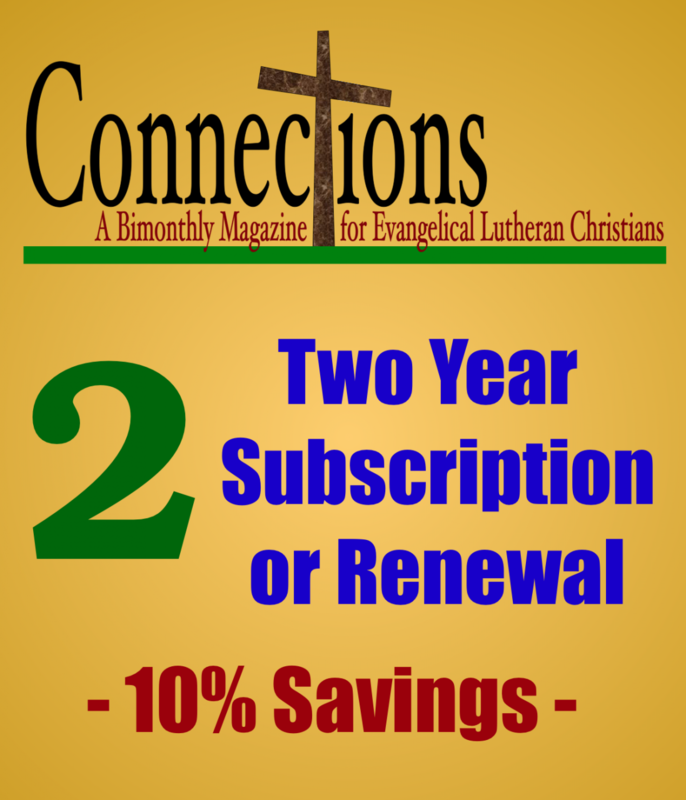 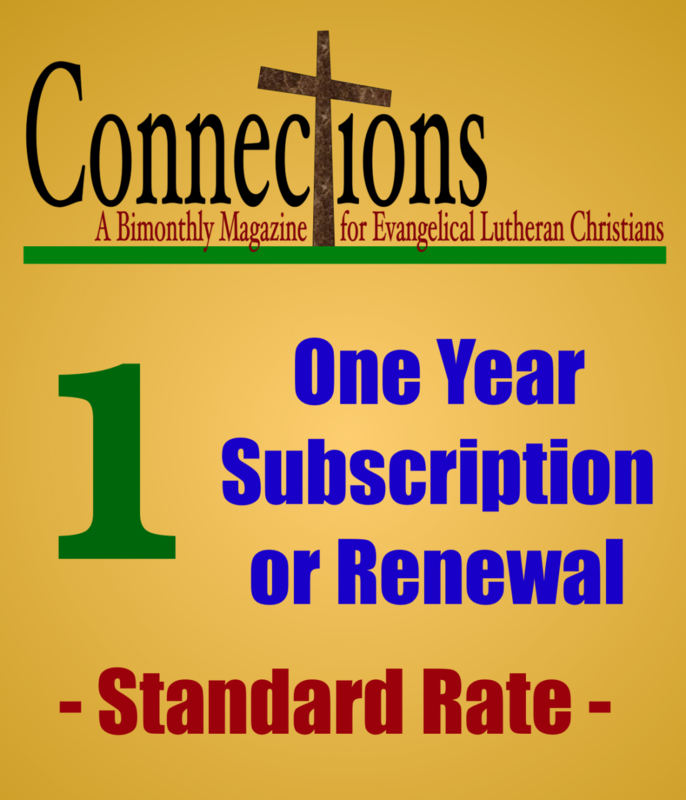 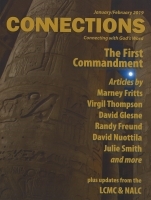 This issue of Connections has a dual theme: Christian Education and Thanksgiving/Christmas. 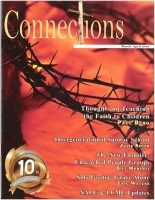 It includes articles by Steve King, Amy Little, Mark Ryman, and Marcus Carlson as they explore various aspects of Christian education. 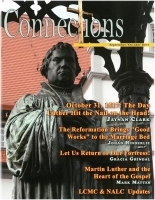 Morris Vaagenes has a great article on giving thanks that will bless your heart. 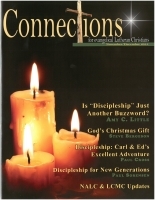 There is a Christmas hymn and articles by Tom Walker, Chris Brekke, Paul Ofstedal, Kelly Hanson and Vernal Lind to help prepare you to celebrate the birth of our amazing Lord and Savior, Jesus Christ!